Dragons are only days away from finding their way into DA: Inquisition multiplayer. Today on the game’s twitter page, DA: Inquisition – Dragonslayer was announced as a new multiplayer expansion for both PC and consoles. The new content will provide gamers with a new location, three new playable characters, and introduce dragons to multiplayer – all for no cost. Currently, multiplayer has three different areas that players can explore and Dragonslayer will build upon this by providing gamers with a new location. 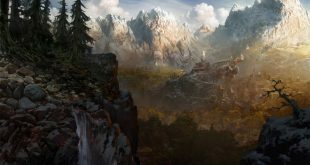 The Ferelden castle gives players access to another region of Thedas and should offer a little more diversity in setting for each match. 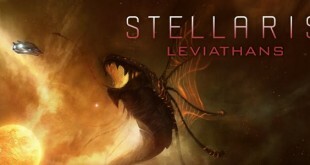 Currently players can battle against a variety of enemies: Templars, Venatori, demons, and even wildlife. Now with Dragonslayer, the game is going to throw dragons at you. Players will be given the chance to craft the Dragon’s Call, an item that can be used to summon a high dragon to the battlefield. High dragons are arguably one of the toughest creatures from the single player campaign and should provide players with an additional challenge, especially without Vivienne in the party. So, to help players defeat the dragons, Dragonslayer will introduce three new characters from the Dragon Age universe into the multiplayer roster. Fans of the series may be excited to hear that Isabella, a popular character in Dragon Age 2, will be returning back to Thedas as a playable raider. Skywatcher, the Avvar from the Fallow Mire, will also become a playable warrior. Finally, ZITHER!, initially revealed as what was thought to be an April Fool’s prank, will be making his way into the game as a virtuoso and the last addition to the multiplayer roster. 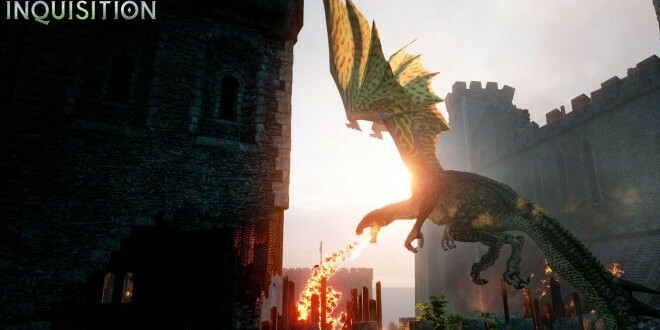 The introduction of a new location and characters should freshen up DA: Inquisition’s multiplayer experience; while the introduction of high dragons should create a challenging enough multiplayer experience for any group of players. If you’ve already saved the world of Thedas in single player and are looking for the next big challenge. Dragonslayer will be arriving for free on Tuesday, May 5th.